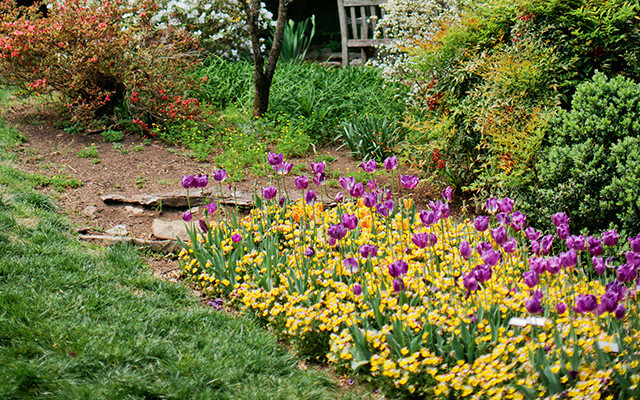 Photography is allowed in all locations at Cheekwood. Temporary exhibitions may limit photography privileges. Tripods and flash photography are not permitted in the Museum of Art. The use of drones and selfie sticks are prohibited in all areas. Commercial photography at Cheekwood is defined as images created in or of the Cheekwood property that any individual or organization intends to use for commercial, professional, advertising, or promotional purposes, including but not limited to film or television, advertising, retail merchandising, marketing, portfolio, educational, or published material, or any purpose for which the photographer is paid for the use of the image or video. Fees for commercial photography and filming are determined on an individual basis. For more information, contact Cheekwood at 615-354-6377 or specialevents@cheekwood.org at least five days before your shoot. 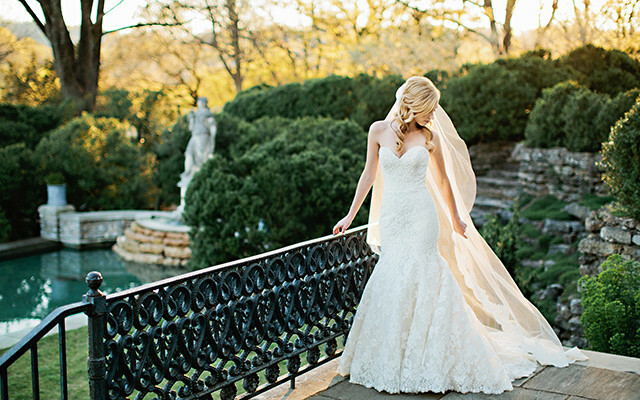 Cheekwood charges a sitting fee for any pre-planned or posed photography or videography taken on the Cheekwood grounds including (but not limited to): bridal, engagement, pregnancy, birthday, family, senior or prom pictures, and corporate groups. 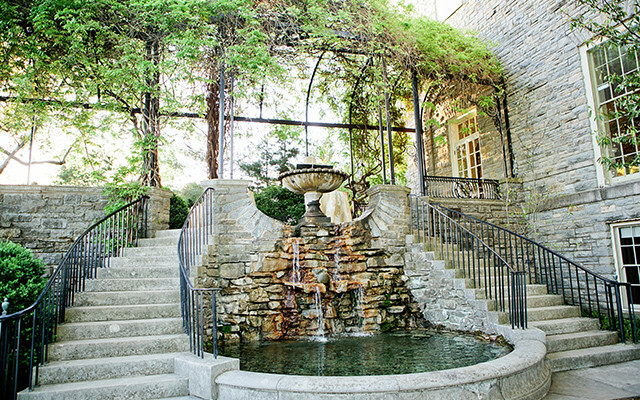 A copy of our signed Cheekwood photography guidelines is required upon arrival day of your shoot. Please choose a date and time, including a backup choice, when requesting a photography session. Our hours of operation should be referenced when choosing a date. We request 3 days advance notice for all portrait sittings. All portrait sittings include a 3-hour session for up to 6 guests, including your photographer. If a photography session is observed with no reservation, guests will be asked to pay and sign the photography guidelines in the Special Events Offices before continuing. *Non-members will receive a Family Two membership good for one year with their photography session. – Portrait Photography sessions must be booked at least three days in advance. – Indoor dressing room facilities are available on a first-come, first-serve basis. – If a photography session is observed with no reservation, guests will be asked to pay and sign the photography guidelines in the Special Events Offices before continuing. – We offer one (1) complimentary, non-weather related rescheduling for your booked photography shoot. Each additional non-weather related rescheduling is a $20 fee. Weather cancellations/ rescheduling can be made no more than 24 hours in advance. – Cheekwood brides/grooms or a person with a signed contract for an event held at Cheekwood (4+ hour corporate events included) qualify for one complimentary professional photography session at Cheekwood within one (1) year of the contracted event in addition to any photographs taken day of the event. All Cheekwood photography guidelines apply. Reservation must be made with Special Events Department.